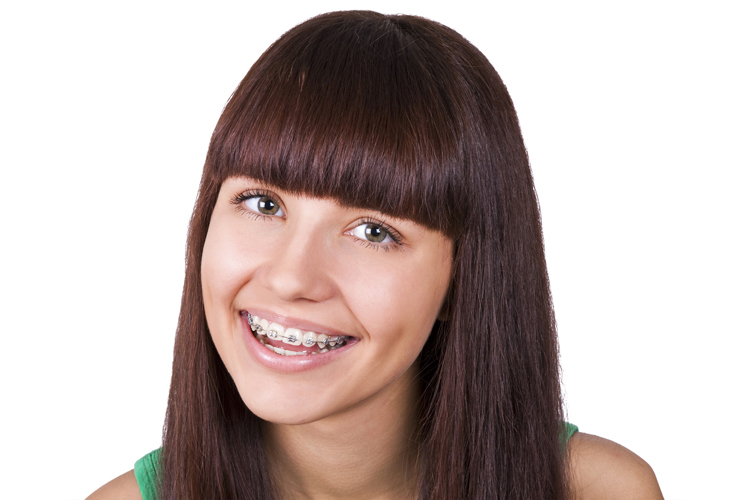 Most people undergoing orthodontic treatment with braces want to get them on and off as quickly as possible. Believe it or not, though, some children and teens have become convinced that wearing braces is a sort of fashion statement. As a result, some end up wearing braces for too long or even get braces when they are not really needed. While braces are highly effective at getting your teeth into the proper position, there are some oral hygiene issues that they create. Even for people who need them, a big issue with braces is properly brushing and flossing your teeth. The problem is that food particles tend to get stuck in between the brackets and wires, and can make cleaning between your teeth a bit more difficult. If plaque is allowed to build up, it eventually turns into tartar, and only a dentist can remove tartar. The accumulation of tartar can quickly lead to gum disease. A higher risk of gum disease is not exactly worth trying to impress your friends. When braces are worn too long, there is also a chance that it can cause nerve damage. 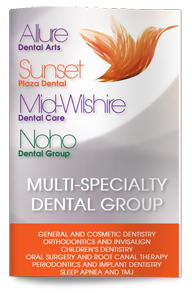 Properly trained orthodontists know how to watch out for this issue. If your orthodontist is allowing you to wear your braces for too long, there is a good chance they are not properly trained. And just like anything over time, the longer you wear braces, the more chance you have of damaging them. Wires that snap and brackets that loosen can pose serious health risks, including choking and blood poisoning. In order to maintain proper oral hygiene while wearing braces, it is recommended that you visit a dentist every six months for a professional dental exam and cleaning.